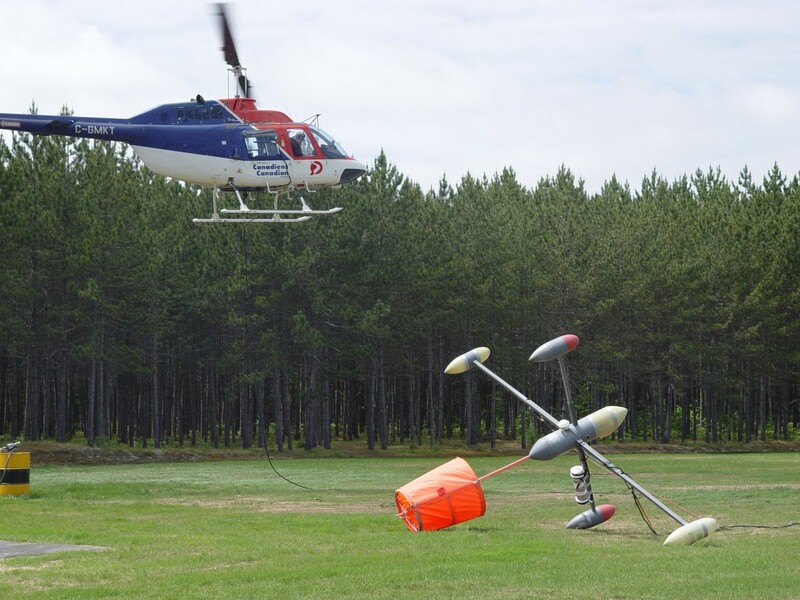 Geophysics GPR International Inc. is a leader in terms of ability to solve various problems of our customers thanks to the impressive variety of geophysical equipment we own. 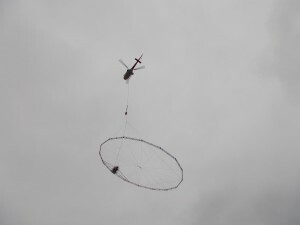 Furthermore, GPR has developed its own helicopter-borne TDEM system (GPRTEM) in answer to the growing demand for such service from our clients. The VLF electromagnetic surveys use powerful VLF transmitters located throughout the world for navigation and submarine communications. For statements in Northeast America, the broadcasting station in Cutler, Maine, (NAA, 24.0 kHz) is normally used.